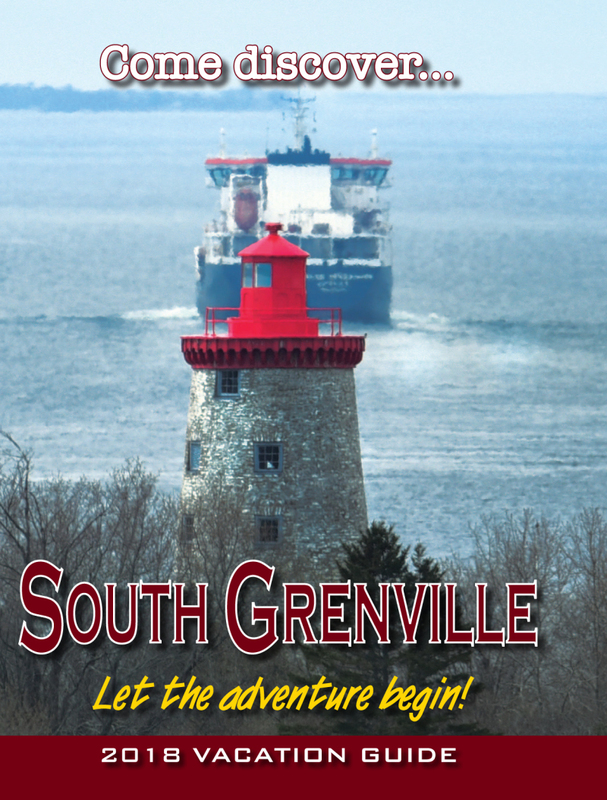 SPENCERVILLE - It's shaping up to be a great April 1 for the whole family. No joke. Citizens Against the ED-19 Dump (CAD) will be hosting a family fun day on the Fair Grounds in Spencerville on Saturday, April 1 from 1:30 p.m. until 10:00 p.m. The occasion, offering something for all ages, will include many local vendors, balloon animals for the kids, a touch-the-truck event, a silent auction, a BBQ, pony rides and more. There will also be a family friendly movie playing at 7:00 p.m. for all those who would like to attend. The screening will take place inside the Drummond building. Organizer Phil Parent says the event is a reflection of the group's effort in the community. CAD, a not-for-profit citizen's group has been working diligently to stop the sale of a parcel of land in Edwardsburgh-Cardinal Township that is slated to become a private land fill site. "This Family Fun Day event is intended to benefit the entire community," Phil stated. "But mostly it's for the young families. It is those same young families that we want to see inherit a township that is environmentally conscious and appealing to visitors." Admission for the day is $10 for per person $35 for family pack of four. Children two years of age and under free. Food and drink extra. Anyone seeking more information on the day, vendor opportunities can contact Phil Parent at 1-877-620-7789 Ext 506.